KaKaoPay is the online payment solution launched as collaboration between DaumKakao and LG CNS. By combining Kakaotalk’s massive users reaching 40M and LG CNS’ patented mobile payment technology, Kakaopay has been ranked top in mobile convenient payment industry after its launching. The base solution backing up the KakaoPay is MPay, LG CNS’s Mobile Payment Solution. MPay is the only solution that has been approved its highest security level by Korean Financial Supervisory Institute with patented Security & OTP technology. MPay’s unique security system protects against security compromises such as a data leakage or a digital hack. KakaoTalk is the messaging app of choice of 97% of Korea’s smartphone users. 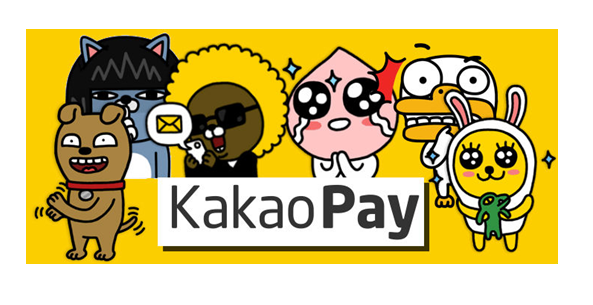 KakaoPay is now a standard feature of KakaoTalk by embedding MPay module to KakaoTalk. So, every KakaoTalk user can use KakaoPay without downloading additional apps. KakaoPay made complex online-to-offline payments easier and more convenient in Korea. Once the credit card number is registered, the payment can be completed just by typing the PIN code. With more than 8 million registrations since launching in September 2014, KakaoPay has become the Number 1 simple mobile payment service in Korea. Join UnHo from LGCNS and get his insights on the KaKaoPay development and roll out!